The Mosel is Germany's most famous wine region. 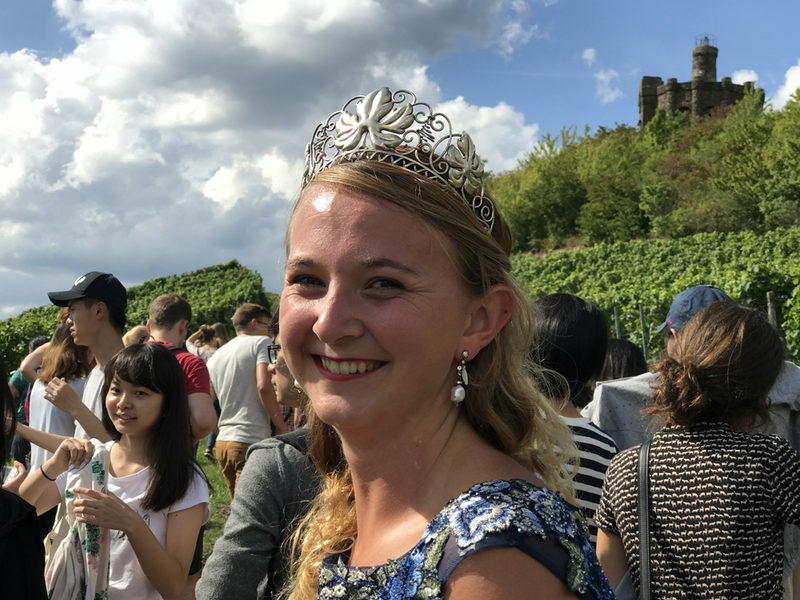 Since 2012 the University of Trier operates a vineyard in the Aveler valley in the city of Trier. Students and employees are invited to work in the vineyard. 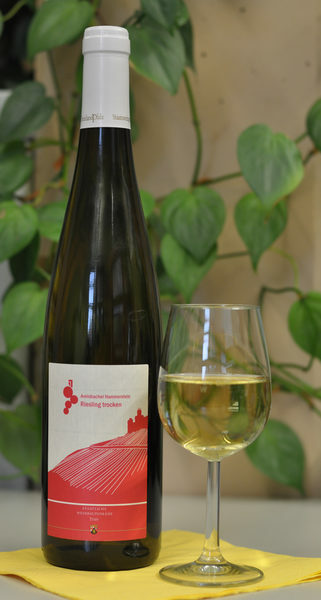 The resulting wine is bottled for use in hospitality throughout the University.